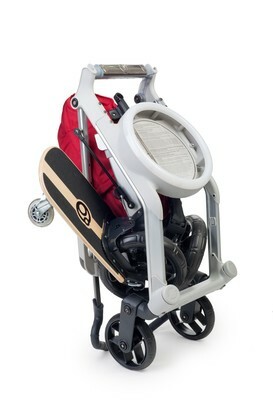 Sidekick Stroller Board is really fun time riding for kids. 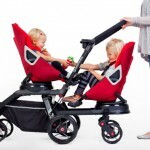 Your children won’t mind at all riding along side the baby. 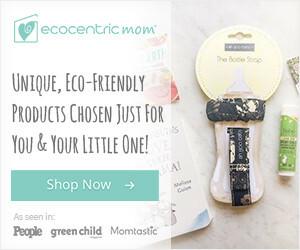 It’s time to truly grow with your family. 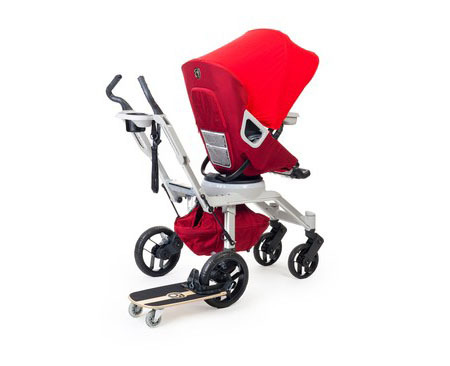 Place this unit on your Orbit Baby Stroller G2, side riding position accommodates tall children without the stroller’s handlebars in their way. 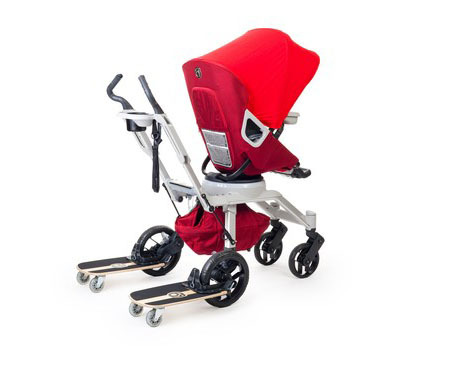 You can install Sidekick stroller board system to either side of your stroller or both sides, your toddler can easily hold on to the riding handles while riding. 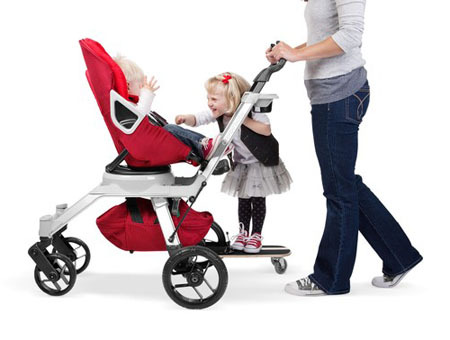 When not in use, you can just flip it up and let your toddler walks. 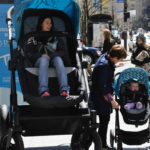 Contours Baby Stroller Test-Ride: Do You Want to Know What Your Baby Feels When Riding A Stroller?